The federal government wants to know, among other things, how tribes use federal resources to improve housing. 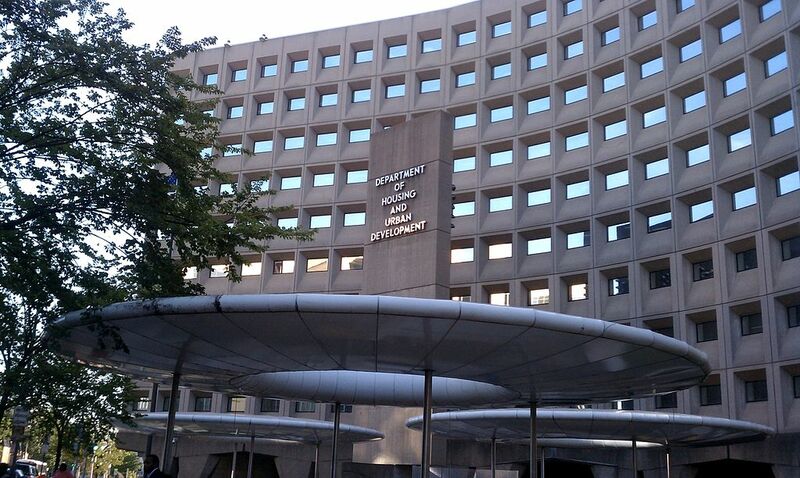 The U.S. Department of Housing and Urban Development plans to create a special committee to gather that information. Lourdes Castro Ramírez is head of HUD’s Office of Public and Indian Housing. She said her office will bring together people running federal programs and tribal representatives around the country at least twice a year to discuss priorities for Native housing. “We believe that the creation of a committee that allows for regular feedback, regular discussion — and really, also an opportunity to identify best practices and models that are working across Native American communities — will help further our impact and will also help inform the future of Native American housing programs,” Ramírez said. There will be up to eight tribal representatives and at least one of them will represent Alaska. Ramírez said federal funding for housing programs has become scarce and it’s especially important for her agency to have a firm understanding of how Native communities use that money. The deadline to comment on the agency’s planned Tribal Intergovernmental Advisory Committee is July 23. Comments can be left on the Federal Register website.